I can remember the first time I ever listened to a music CD. The year was 1991, and the CD was The Simpsons Sing the Blues. My parents had just bought me a CD add-on to our home stereo as a Christmas present. I was hooked immediately – no longer did I need to reset a record player needle with precision to start my favorite song. I could just listen to my favorites on repeat over and over, on demand. These days, purchasing a compact disc is more an act of nostalgia than anything else. Major music stores like Tower Records have shuttered their doors. Modern computers are trading the CD-ROM drive for online app stores. Mobile phones have replaced CD Walkmans. The world continues to change, and the CD has found its market position toppled — this time, by streaming music sales. According to the RIAA (PDF), streaming music revenues have increased by 28% this past year to $860 million. Revenues from the sale of CDs, meanwhile, declined by 19% to $719 million, falling under streaming for the first time ever. Music downloads over services like iTunes continue to hold the dominant market position with $1.344 billion in sales, though its trend is downward as well (-13%). Clearly, the age of the CD has passed. Sales should continue to decline, much like cassette tapes and 8-track sales have. Part of the problem is that compact discs are increasingly inconvenient. Another major problem: Many early CDs have already degraded to non-playable states. Only vinyl records seem able to stand up as a long-term method of music ownership. Music lovers are definitely taking notice – vinyl sales are up 43% this year to $149 million. 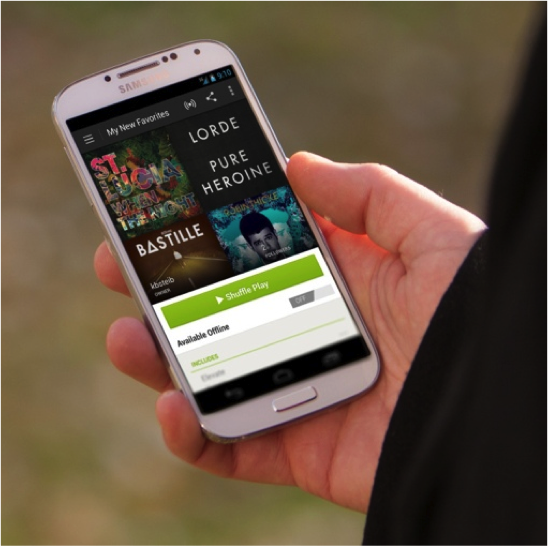 Want to give streaming music a try for yourself? Check out our guide to streaming music services and start a free trial of the one that appeals to you. You may also want to consider investing in a streaming music speaker like Sonos to complete your wireless experience: The $199 Sonos Play:1 now connects directly to your mobile device through your home network WiFi without need of a hub.